Your Medicare eligibility typically begins on your 65th birthday. 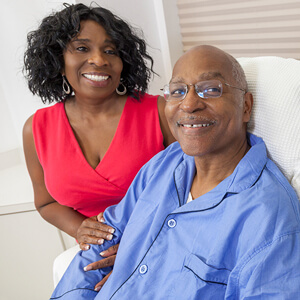 People with certain disabilities or End-Stage Renal Disease (ESRD) are eligible sooner. The information on this page is presented to help you learn more about the various parts of Medicare and to help you avoid missing important deadlines where your Medicare benefits are concerned. You can apply for Medicare three months before your 65th birthday, the month of your 65th birthday or up to three months after your 65th birthday (a seven month period in total). Not enrolling in Medicare when you are eligible may result in financial penalties and time delay for enrollment. If you are working and covered by a group health plan of more than 20 people, you may not need to enroll in Medicare until you retire. If you are covered under a spouse’s active employment health insurance of more than 20 people, you may not need to enroll until your spouse retires. There will be no penalty for delayed enrollment. Find information about free Medicare seminars provided by SHIP. The Medicare and You handbook provides an in-depth look at Medicare eligibility, benefits, and enrollment.